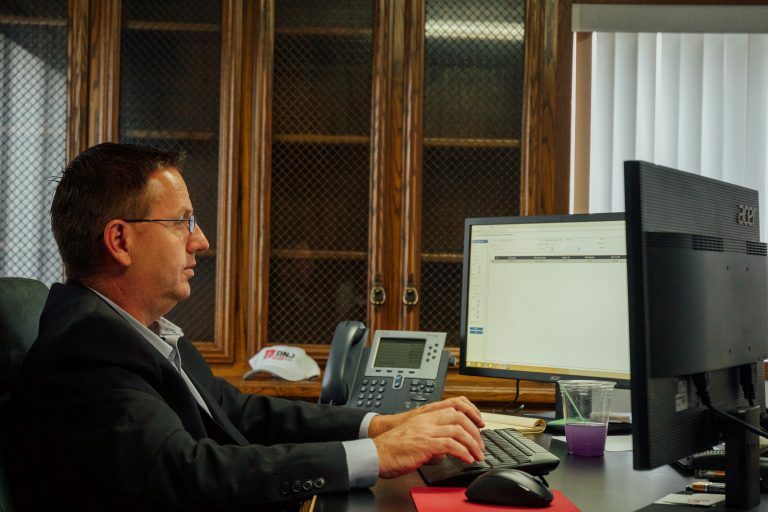 We are always looking for the right people – people who go the extra mile to take care of our customers, people who create solutions to the many challenges we all face in the transportation industry, people who back up their technical knowledge with value and integrity. If you are dedicated, dependable and want to help make DNJ better, check out the job opportunities we have available. No jobs yet. Please check back again later.